Now enjoying the beautiful beaches of Hawaii's coastline or the ocean with privacy like the Maldives is not something far and expensive to do. Apparently Indonesia has a natural beauty that is similar to resorts and tourism facilities that are not inferior to these countries. 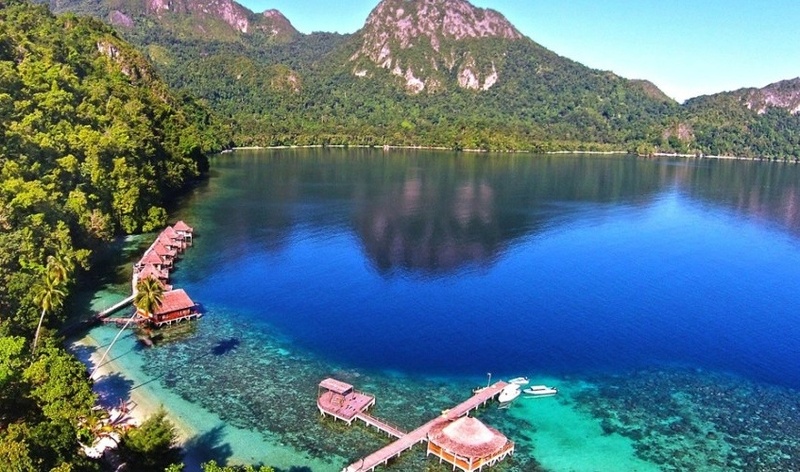 To find out, we need to bring ourselves to Ora Beach in Central Maluku District, or rather the State of Saleman, North Seram. Access to this privacy-filled area is difficult and costly. From the island of Ambon, we need to cross to Central Maluku, Seram Island with a fast boat about 2 hours drive. Then, from Masohi the port of land travel by motor vehicle will take up to 3-4 hours drive to reach Saleman Village in northern Seram. 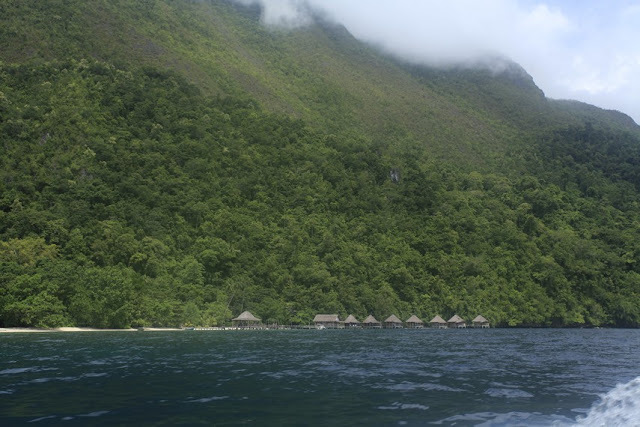 After arriving in the country, the journey should be continued by using a fishing boat for approximately 15 minutes journey to reach Ora Beach. 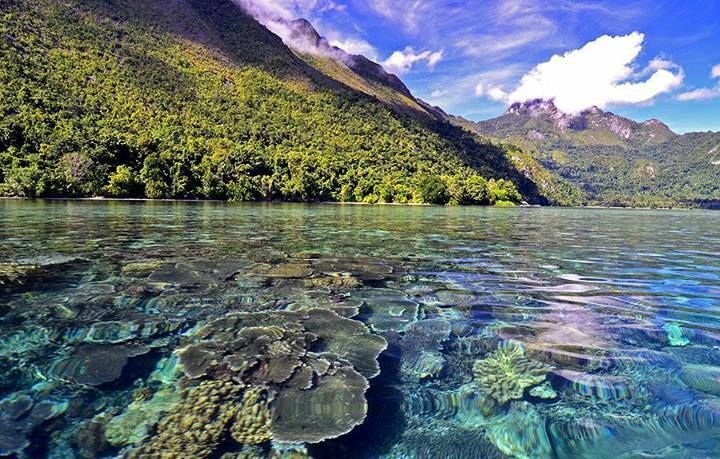 Ora Beach is one of the beaches in Maluku whose name is already known to foreign countries. The natural beauty of this beach is well known even equated with beaches in Hawaii and Maldives. However, to note is that access to Ora beach can only be reached by boat. That's why the experience toward this place is so expensive. In this beach area there is only one famous resort, but if we want to stay elsewhere, there are several alternatives such as in the village of Sawai and Saleman located not far from the beach Ora. Ora Beach has white sand that is very soft and beautiful to look at. In addition, the beach directly jutted into the shallow ocean containing hundreds of thousands of beautiful coral reefs and their inhabitants. Both the reef and the fish in it can already be seen from above the surface without us having to dive or snorkel. However, it will be more leverage when we enjoy this beauty with snorkeling. The colorful corals and beautiful fishes are ready to greet us and amaze us with the wonderful grace of nature God has given us. In addition to snorkeling, dividers provide dive and guide guides that will take us somewhat to the sea and enjoy the beauty of the deep ocean by diving. 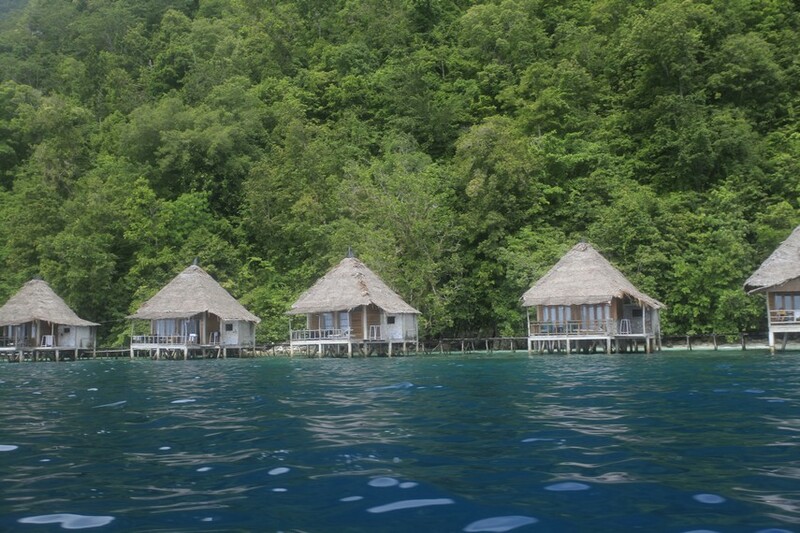 In addition, several islands and other ocean attractions can also be enjoyed as part of a trip through Ora Beach. Local and foreign tourists usually make Ora Beach as their escape from the busy busy work or crowded big city until they get the peace and comfort in this place. Ora Beach is one of the biggest potentials owned by Maluku. This place should be a source of income for local people both from the tourism sector and from the economic sector. 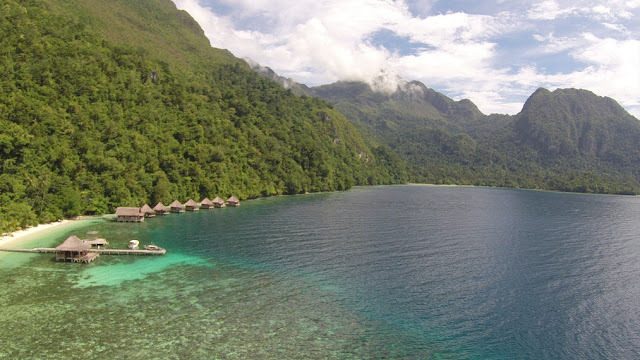 Ora Beach has advantages in the promotion when compared with other attractions in Central Maluku, therefore it is only natural that the people and the government should work together in the development of this region.